What is the most daring thing that you can think of doing? Perhaps skydiving. Or is it parasailing? Maybe it’s even just a difficult hike in an unknown area. There may not be anything more intimidating or terrifying than a shark in the open ocean. After all, this is their domain, their house, their ocean, and we are just a guest, swimming, snorkeling, or surfing. The Hawaiian Islands are many things. Beautiful, fun, relaxing, diverse, the list goes on and on. But did you know that the Hawaiian Islands are also home to thrilling adventure tours? Everyone knows that the North Shore of Oahu is a place that you must visit while vacationing on the island. The ocean is the place for fun adventures and activities in Hawaii, and all over the island, fun things are taking place at just about every second of the day. Of all of the creatures that call the ocean home, the shark is easily the most feared and intimidating. Though there is no shortage of things to do in Hawaii, you can always step outside of your comfort zone and try something new. One of Oahu’s many must visit sites is the North Shore, where the cityscape gives way to the country and the island returns to the easy going way of life that has long been synonymous with Hawaii. With all that there is to do on Oahu, visitors are often looking for things that are a little out of the ordinary, especially if they are making a return visit. 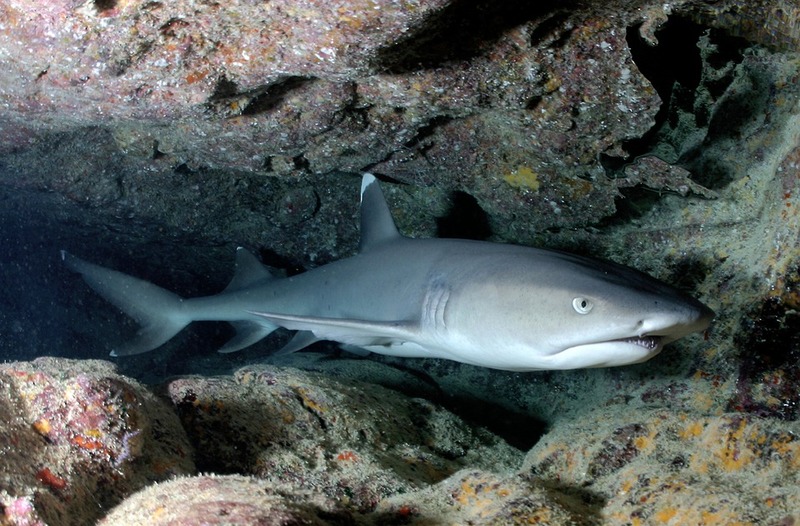 The mystery of diving with sharks is intriguing enough for visitors to start asking questions and want to know more about Hawaii Shark Cage Tours. Oahu’s North Shore is a fun getaway for visitors to the island, a chance to escape the busy streets of Waikiki, and a way to see more of the island. Adventure is everywhere you look in Hawaii, and finding great activities that take you to find adventure is easy. Each island features fun things to do that put the adventure front and center. Oahu is a very diverse destination to visit, with a ton of great things to do and amazing places to visit. The world-famous North Shore of Oahu is known for many things, most notably the beaches that line the coastline, and have gained a reputation as the some of the best waves, and most intimidating breaks in the world. Fun and adventure are everywhere you look in Hawaii, and finding adventure is quite easy, if you know where to look. Oahu’s North Shore is filled with amazing things to do, places to eat, and many great areas to explore. It is easy to see why the Hawaiian Islands are so well known for the ocean and the many activities that take place offshore. If you are in the mood for adventure and looking to one of Oahu’s top things to do, look no further than the thrill a minute shark cage tours on the North Shore of the island. The waters of Hawaii are filled with a plethora of marine life, everything from the tiniest reef fish to Humpback Whales, and everything in between. The first time that I dove with sharks was a few years ago, with a group of friends that were visiting from the Mainland. Everyone that visits the Hawaii has an idea in mind of what they would like to do when they arrive, but actually putting those plans into place sometimes becomes tough. Simply hearing the word “SHARK” is enough to set off panic and fear, especially when you’re around the ocean.